As this weekend winds down, the tennis fans are heading out and kites are coming down in order to make way for the next festivals coming to town. The Black Ships Festival starts Thursday, July 19th and continues until Sunday, July 22 and is a celebration of the friendship between Newport and Japan. This festival commemorates the signing of the Treaty of Kanagawa in 1854, which made the USA and Japan trading partners. 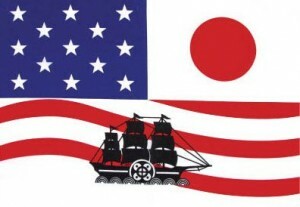 Commodore Matthew C. Perry of Newport negotiated the treaty and ended two centuries of isolationism in Japan. The Festival is celebrated in Newport and in Shimoda, Japan, Newport’s Sister City. Events during this Festival will emphasize Japanese art and culture. 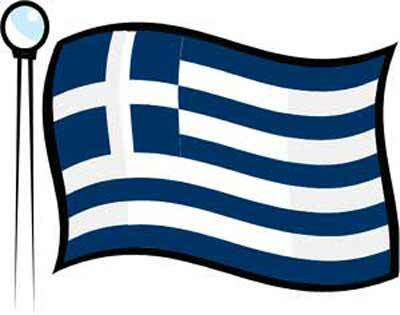 Also taking place next weekend, from Friday the 20th to Sunday the 22nd is the Hellenic Fest, celebrating Greek culture and tradition. It will be held on the corner of Thames and Brewers Street. Live performances will go on daily and there will be lots of Greek foods to try.